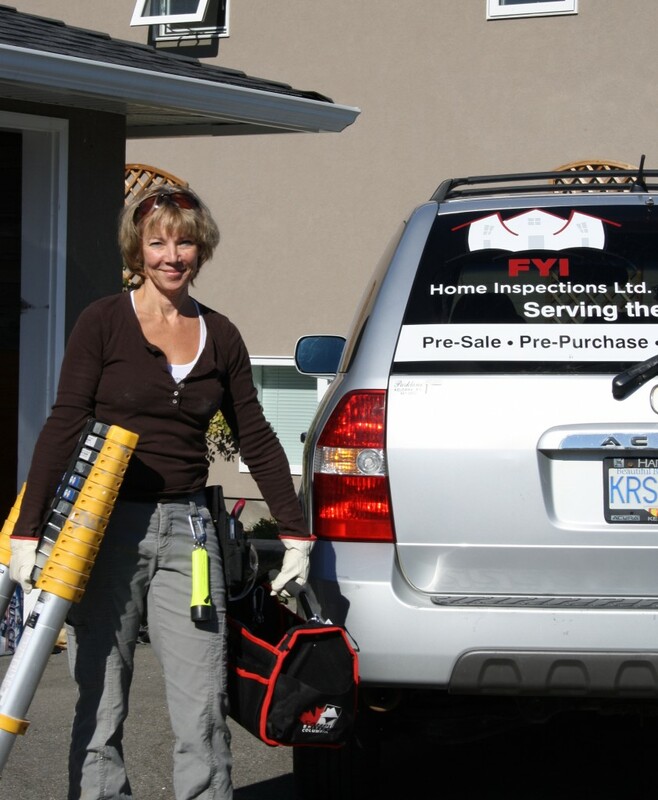 Hello, my name is Jeanine Reiss and I operate FYI Home Inspections Ltd. I have a strong passion and a can-do mentality for all things home related. As a Licensed and Accredited home inspector, I have a keen interest in helping other women and men learn about their home’s systems and components. My job is to provide you with a fair, independent, and objective evaluation of your home or potential home. I further aim to strengthen your knowledge and raise your confidence by helping you find out what you need to know about the property, leaving your less vulnerable and more proactive when it comes to understanding and taking care of your valuable investment. FYI Home Inspections is impartial, fully qualified, licensed, accredited, and insured. I have over 20 years of construction, renovation, and residential and commercial maintenance and rental experience. I am a graduate of the Carson Dunlop and Associates Home Inspection Training Program. 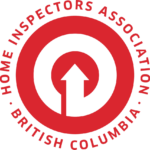 FYI Home Inspections is a member in good standing of the Home Inspectors Association BC – HIABC. FYI Home Inspections, like the report and the inspection itself, adheres to and exceeds Scope of Inspection and Code of Ethics, professionalism and continued education and training as set out by HIABC. FYI Home Inspections is BC Government licensed by CPBC (License # 58372). FYI Home Inspections provides a free Infrared or Thermal Imaging Scan of every inspected property as an extra means for finding and verifying – or ruling out – certain defects. FYI Home Inspections offers free resource sharing and on-going support for as long as you own your home. Thank you in advance for allowing me to be of service!